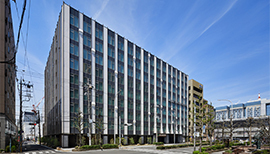 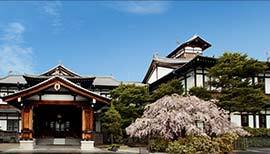 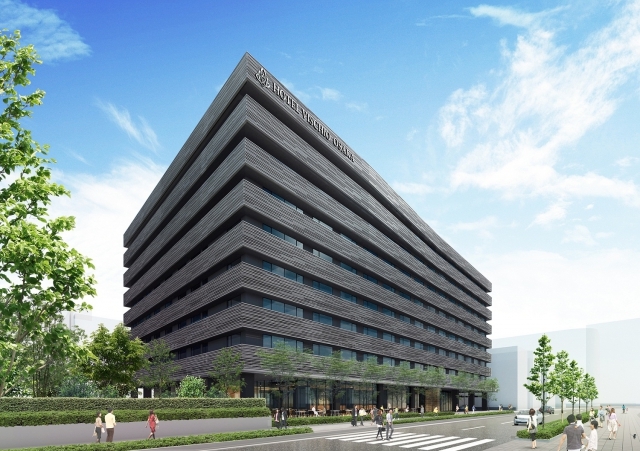 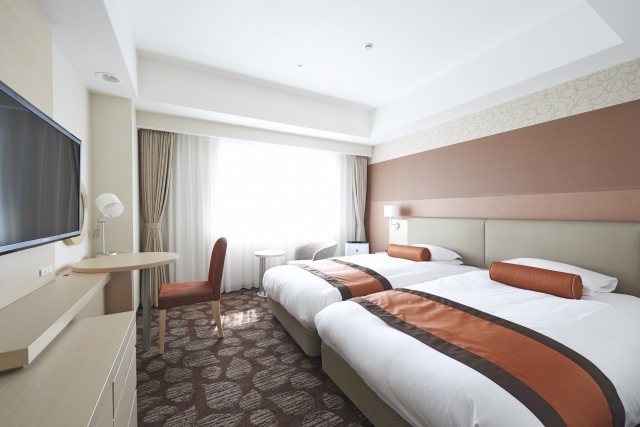 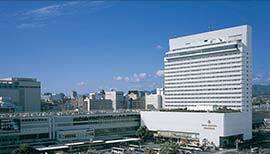 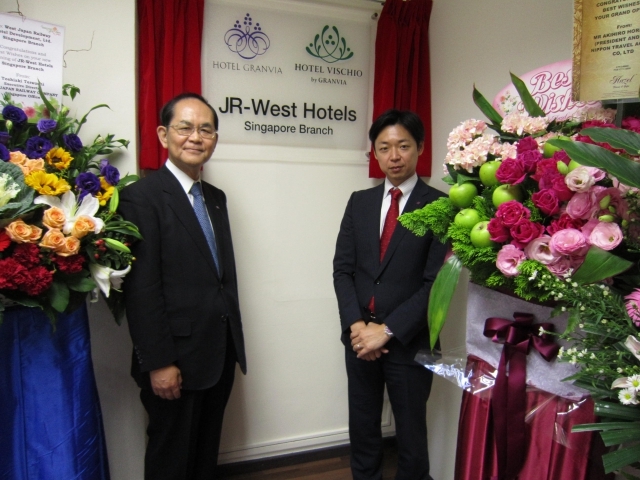 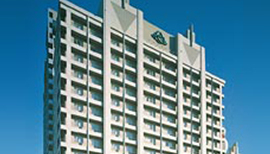 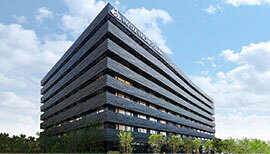 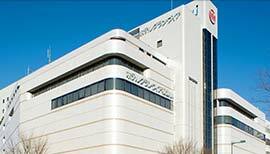 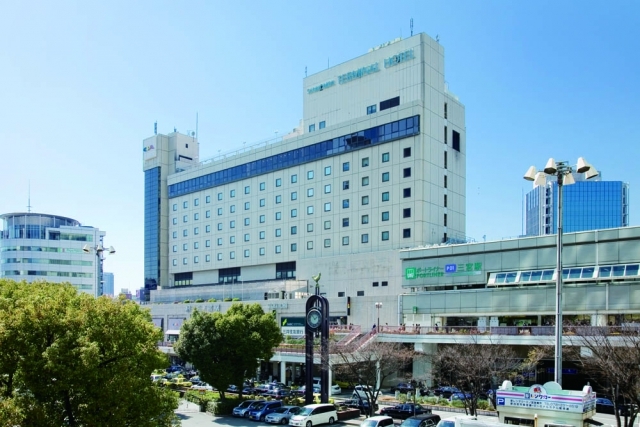 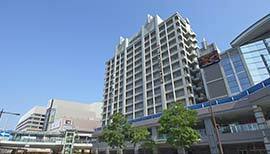 Hotel Hopinn Aming to be rebranded as Hotel Vischio Amagasaki on June6, 2018. 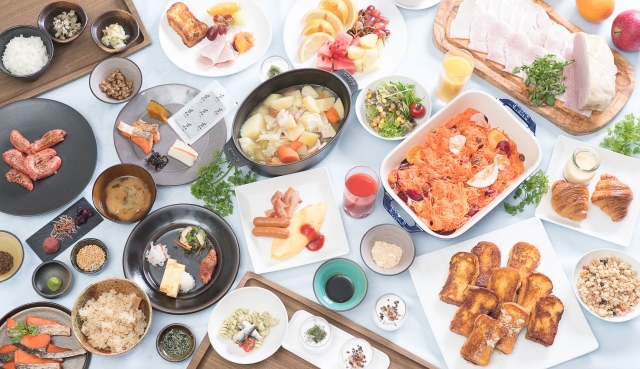 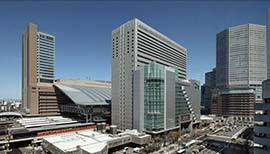 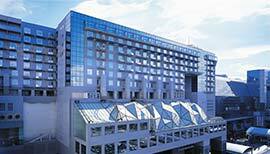 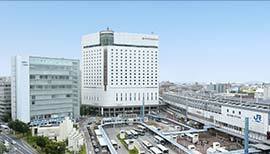 Hotel Granvia Osaka's breakfast buffet is almost like a food theme park, offering 100 different all-you-can-eat dishes. 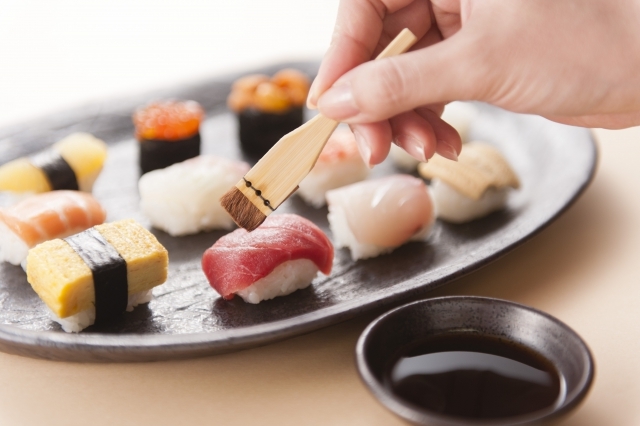 Have you ever heard of the cute sushi known as "hankan nigiri"?